Interest in underground sprinkler systems increases every year. An underground system has many advantages over a portable sprinkler system. The most obvious is the convenience of not having to constantly move it. Most underground systems are also more efficient than portable types. All areas receive the same amount of coverage. 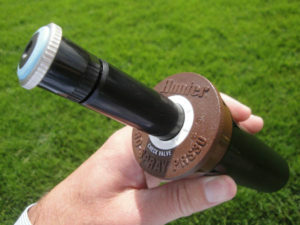 Sprinkler heads apply predictable amounts of water over an exact area. This eliminates the most objectionable grievance pf portable sprinklers, even water distribution. 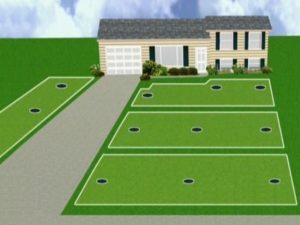 An underground system combined with an automatic timer can even water your lawn while you’re away from home. Before deciding to install an underground end to end system, consider the initial cost of materials and the labor involved in installing it. Because of the increased popularity of such systems, manufactures now produce illustrated easy to follow directions for homeowners who do the work themselves. 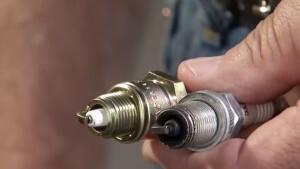 Materials have also become easier to install and less expensive. Home owners living in cold climates that have below freezing temperatures in the winter, must also design their system for easy drainage. Drain water from the system for the winter. Any water left in the lines can freeze and potentially crack the pipes. Keep in mind, however, that a poorly designed or poorly installed underground system can be as bad as or worse than a portable sprinkler. Our next post will cover typical installation considerations, potential problems and how they can be solved. 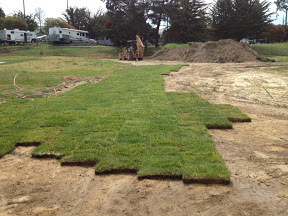 Can you lay sod in cold weather? What if there is snow on the ground already? It turns out that laying sod in the cold weather not outrageous at all. Cold is not the enemy. Rather it is heat and lack of water that can be the enemy of newly laid sod. Heat will dry out newly laid sod quickly, especially in hot dry weather. If you do not water the sod, the roots are going to quickly dry out and die. With no nourishment or moisture the grass quickly dries out, turns brown and dies. In cold weather, not freezing or frozen weather it can survive and even slowly put down roots into the soil below. The ideal time to lay sod is typically late summer or fall. A piece of sod laid down in November, rolled will survive quite well through the winter. It will defrost in the spring and everything is going to be fine. It is heat that destroys of sod, not the cold. The newly laid sod should take root. So there’s nothing to worry about, your dollars are not being wasted. Keep and eye on it in the spring. If you have a really dry winter, with limited or no snow, you may need to water the sod as soon as the ground thaws. Following standard watering methods otherwise. 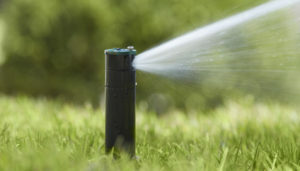 Lawn watering tips and general guidelines depend on the type of lawn, location and rainfall. We will provide some general guidelines to follow in this post. 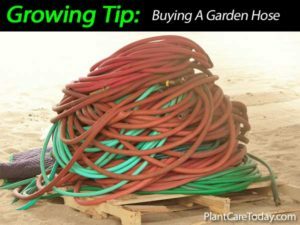 For specific details use common sense and discuss with your local garden supply store. They will be able to give much more specific advice. Advice that will take into account the type of grass and the location you live in. 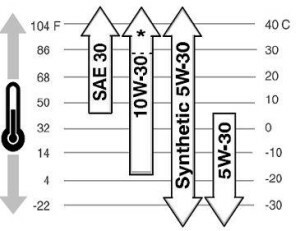 The chart on the left indicates the best times to water your lawn for maximum results. 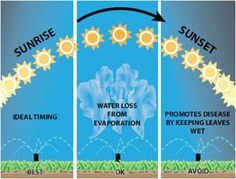 Best time to water is early in the morning to avoid high evaporation and also promoting disease. During the day you get high evaporation. At night, damp lawns are more susceptible to mold and disease. How often to water – During dry periods, you may need to water once a week. 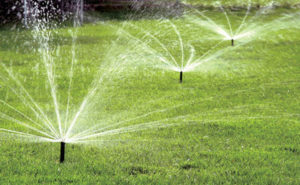 if you live in the desert, you may need to water every day to avoid your grass drying out. If you receive an all day rain once a week on average, you may never need to water. When to water – As discussed above, the best time to water is early in the morning. 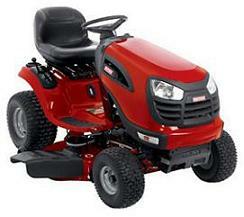 This will minimize evaporation and also mold formation on the lawn. 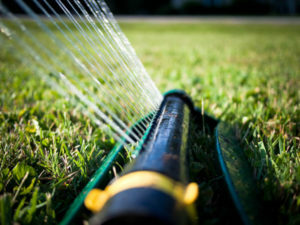 How much to water – If you water once a week, your lawn should receive an inch of water. You can leave a small can or glass on the lawn. once there is an inch of water in the can, you have provided enough water. Too little water causes the roots to grow near the surface making them more susceptible in dry periods. Deep watering promotes root growth making your lawn stronger and able to withstand dry periods.